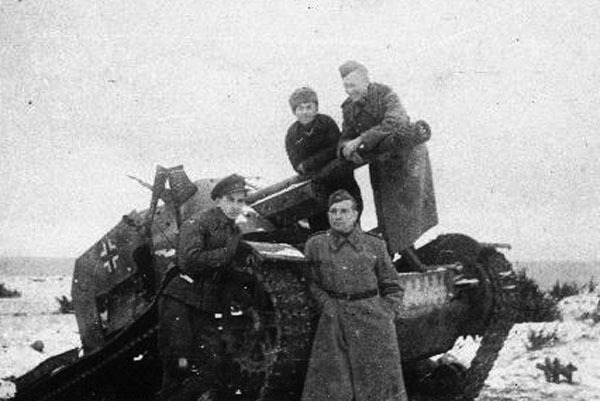 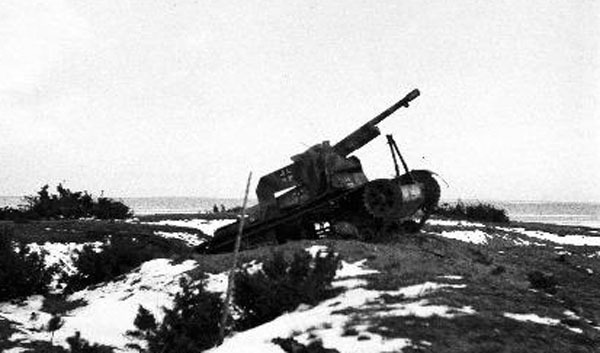 Germans 7,5cm Pak 97/98(f) auf Pz. 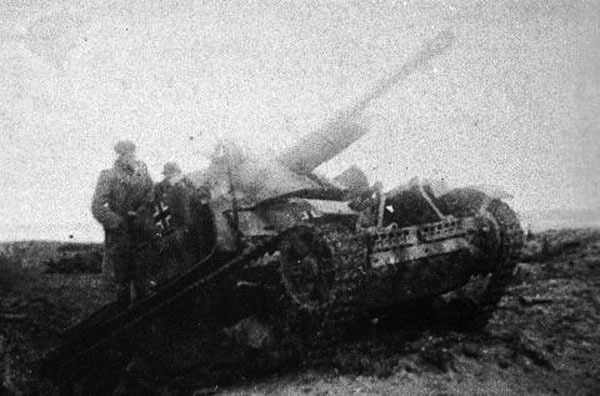 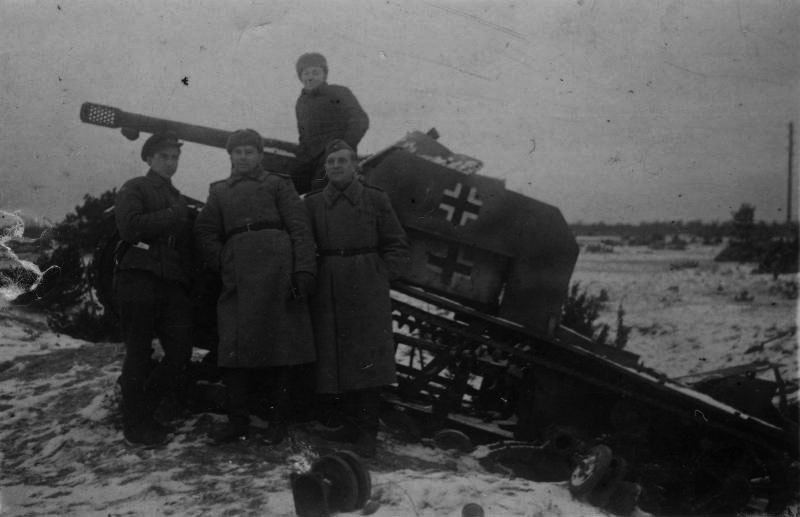 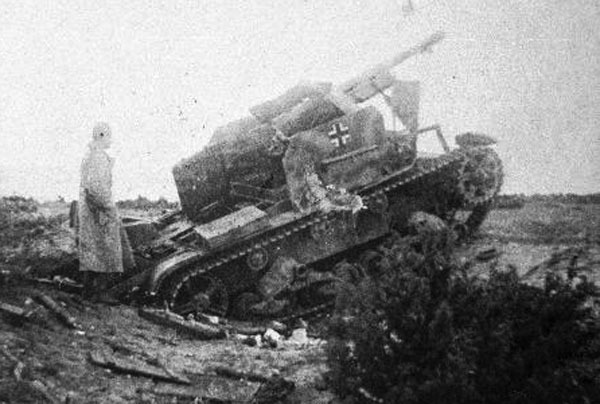 740 (r) destroyed during night fight near Tehumardy on the Saarema island (Osel). 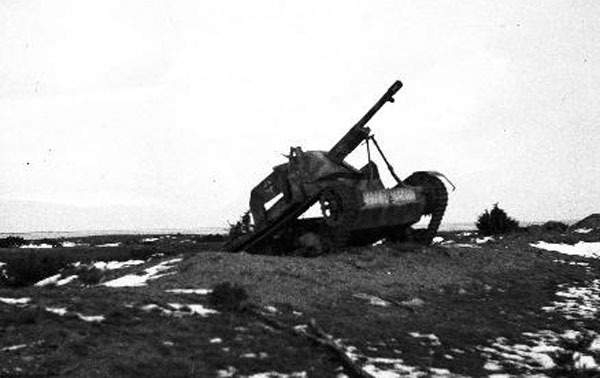 8 October 1944.